As you've all said, amazing spec and shot. Thanks guys! 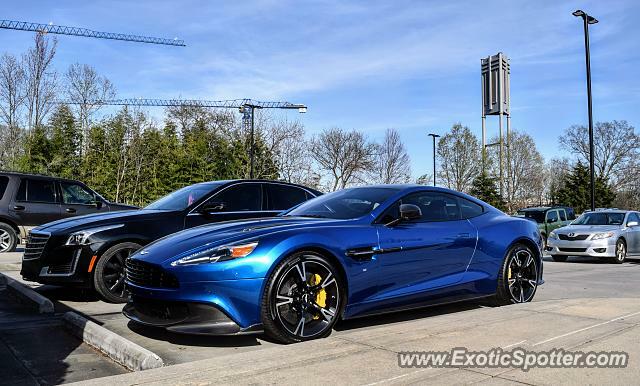 Pretty sure the wheels are standard (or at least optional) on the Vanquish S, nothing aftermarket. I've seen a Rapide S parked here before so I think the owner must have either upgraded or added to his garage. Thanks guys! Never seen an Aston in this shade of blue, but it looked insane in person!